A machine that can bring back dead loved ones seems like a great idea…until you unleash the wrong spirits. When his parents are killed in a car accident, science wiz Ethan (Thomas Mann) must leave behind college and his girlfriend (Nicola Peltz) to care for his younger brother and sister. By day, he juggles the responsibilities of raising two kids; by night, he tinkers in the garage on an invention he hopes will change the world: a machine that can generate wireless electricity. He gets more than he bargained for, however, when the device awakens the dead souls that haunt the house. As Ethan and his siblings attempt to make contact with their parents, a horrifying realization sets in: not all the spirits in their midst may be friendly. This hair-raising science-fiction ghost story is a nightmare journey into a past that refuses to stay dead and buried. 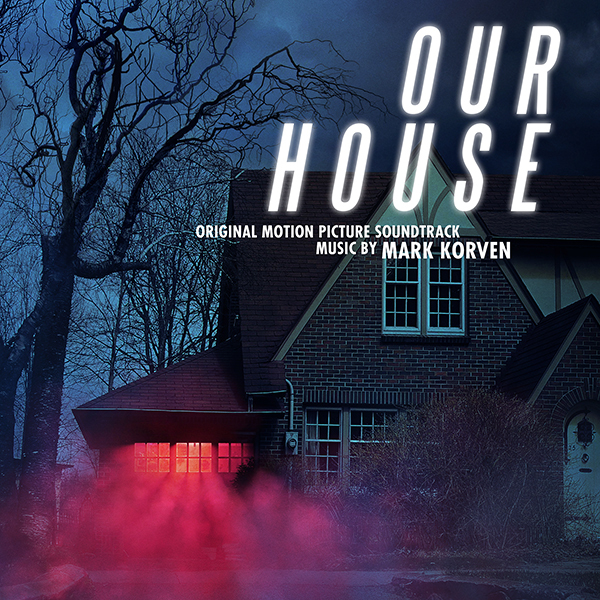 Mark Korven... Toronto based, multi-award winning composer Mark Korven has had his feet firmly planted in both the dramatic and documentary film and television worlds for over 20 years. He has 8 Genie Nominations, 14 Gemini Nominations, a Genie Award, a Gemini Award and recently won and a Canadian Screen Award for his score to “Omar Khadr: Guantanamo’s Child”. Mark has worked with acclaimed directors Deep Mehta, Patricia Rozema and Vincenzo Natale and his music can be heard on networks and in theatres worldwide. In 2014 & 2015 he collaborated with director Robert Eggers on the smash cult hit THE WITCH. The film premiered at the 2015 Sundance Film Festival and went on to receive major distribution.